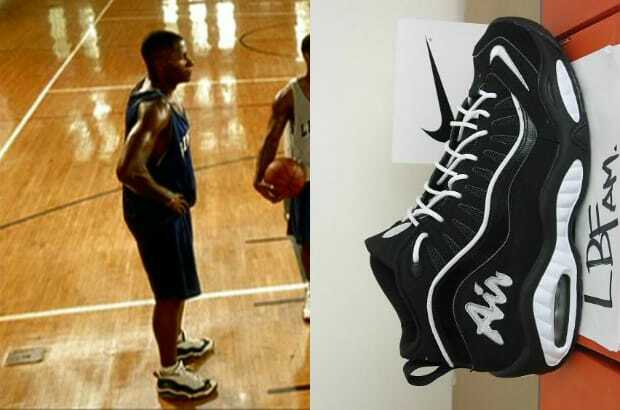 Complex says: The little brother of the Uptempo family got a little shine in He Got Game as well. During the scene when Jesus plays two-on-two with his teammates we catch them on Shuttlesworth and a teammate right before the million-dollar shot. Gotta be the shoes?